We love Sundance- the films are intriguing and the parties spectacular- but inevitibly there arises need for some different kinds of Sundance Film Festival activities… Maybe some that don’t involve sitting, eating, or drinking? 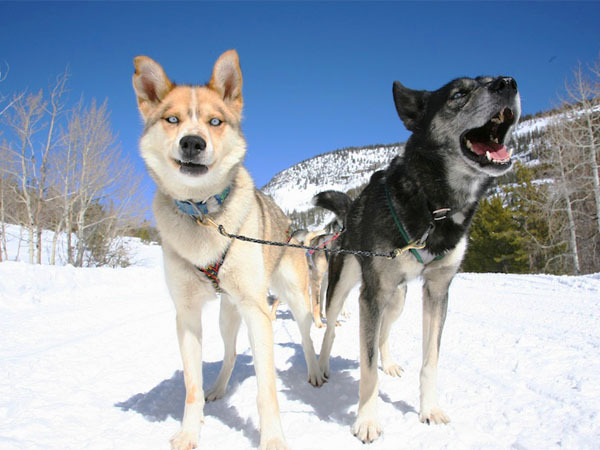 We know there isn’t much time between events and premiers, but with our convenient two hour snowshoe tour and our nearby dog sledding adventure (only fifteen minutes from Main Street), some quality time with nature is easily attainable. 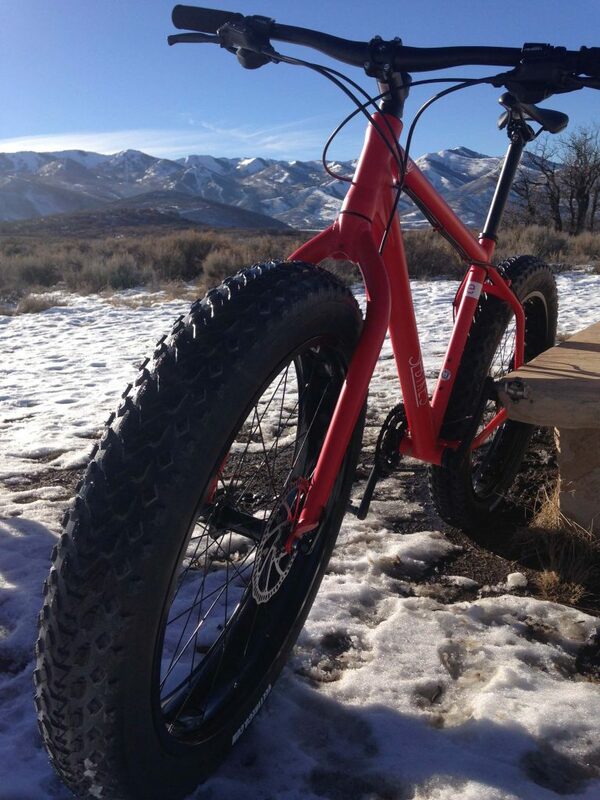 If pedalling is more your style, consider our fat bike tours which are fun and unique. Between movies and parties nothing feels better than a little bit of cool mountain air and some movement for those stiff limbs! One review of Sundance Film Festival activities highlighted All Seasons Adventures dog sledding experience and the loveable huskies who make the tour wonderful: “I spent time going down the line, playing with each of them and even the elderly ones that get to go along for rides in the car or just for slower, shorter experiences. All of them were so loving and gentle and of course, I wanted to bring them all home!” Here you can read the entire review. We appreciate the post because we love the doggies too! 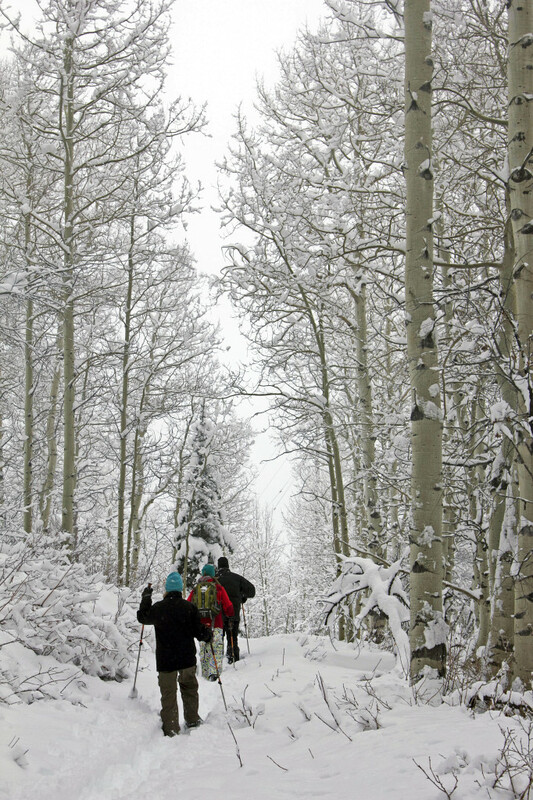 If you’d like to join us for some Sundance Film Festival activities that will leave you feeling rejuvinated and invigorated, please call us to book at 435-949-9619. Our guide will pick you up at your house or hotel, facilitate the fun, and return you safely back feeling better than when you left.